Will only 144,000 people inherit the Kingdom of Heavens? I work with people who are Jehovah’s witnesses. I had many talks with them, but I want to ask you how you explain the number of 144,000 people written in the Book of Revelation? They say that only this number of people will go to heaven. There are two references to this number in the Book of Revelation and in this article I will present the context and the teaching regarding those 144,000 mentioned people. Then it is written the list of those twelve tribes of the sons of Israel and it specifies that 12,000 people were sealed from every tribe. So, true Christians will be in heavens with the Lord Jesus. They will be very many from every nation and from every people. If chapter 7 of the Book of Revelation describes these 144,000 bond-servants on earth, then chapter 14 presents them on the Mount Zion and then before the throne from heavens. Now they joined that great multitude of Christians from all nations. 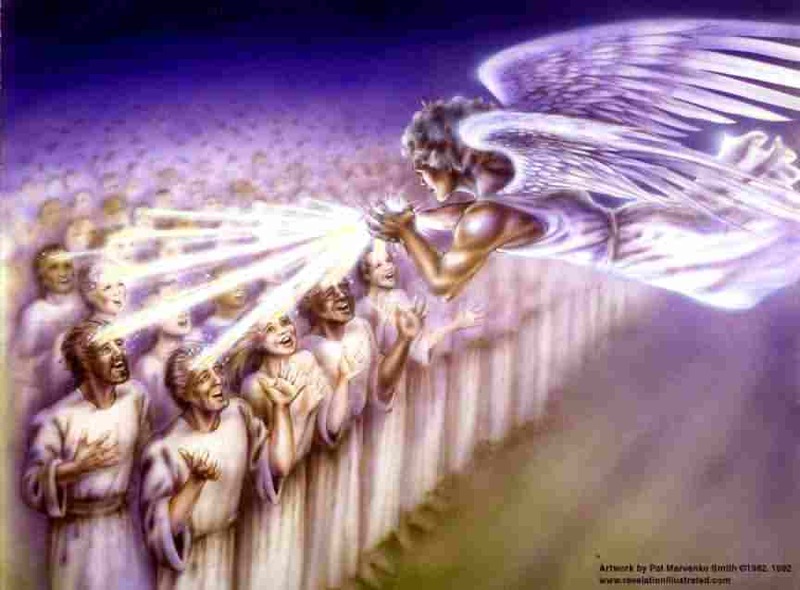 When they are sealed, during the great tribulation, Christians from all nations will have already been in heaven. The sealing of those 144,000 will take place after Christians will be caught up to heaven. Those 144,000 bond-servants from Israel will join later the huge multitude of Christians from heaven. Those 144,000 bond-servants from Israel are not the only ones to inherit the Kingdom of Heavens. Those who preach that only those 144,000 people will inherit the Kingdom of Heavens tell a lie and they make those who are naive loose their hope in the salvation that the Lord Jesus brings to every man.